Searching for some fresh air and quiet summer nights? 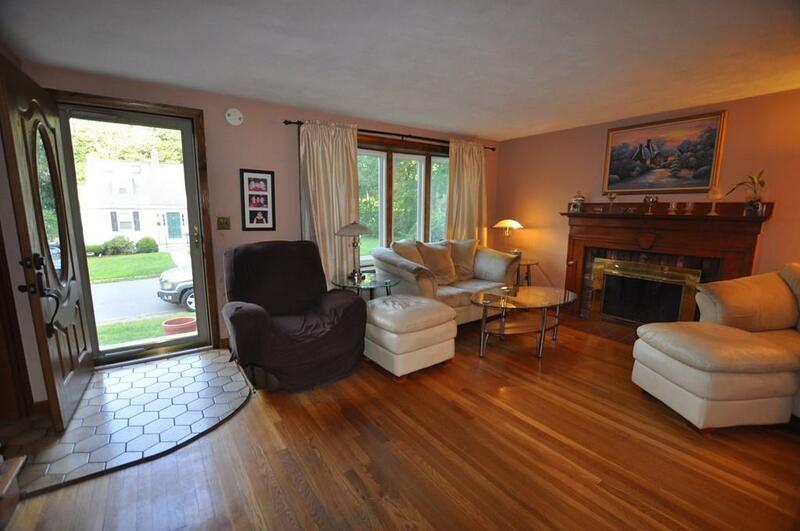 Make this sought after Reading house your family's new home. 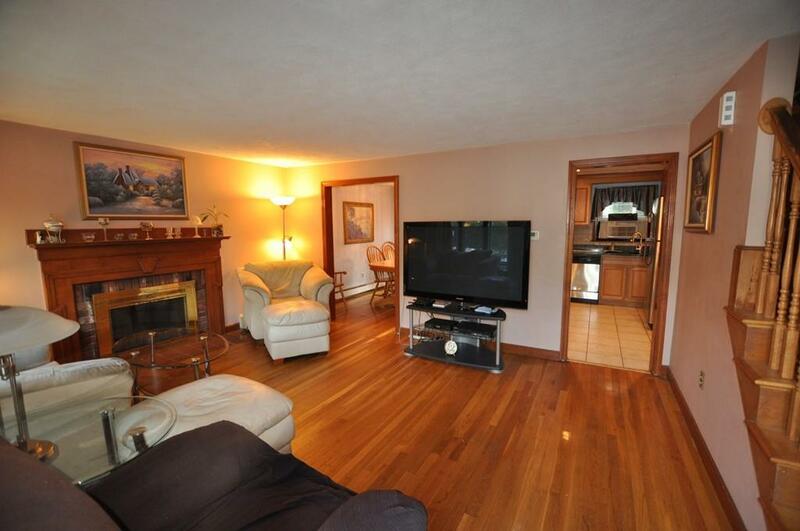 The cozy 3 bedroom sits on a huge lot with amazing outdoor living and entertainment potential. 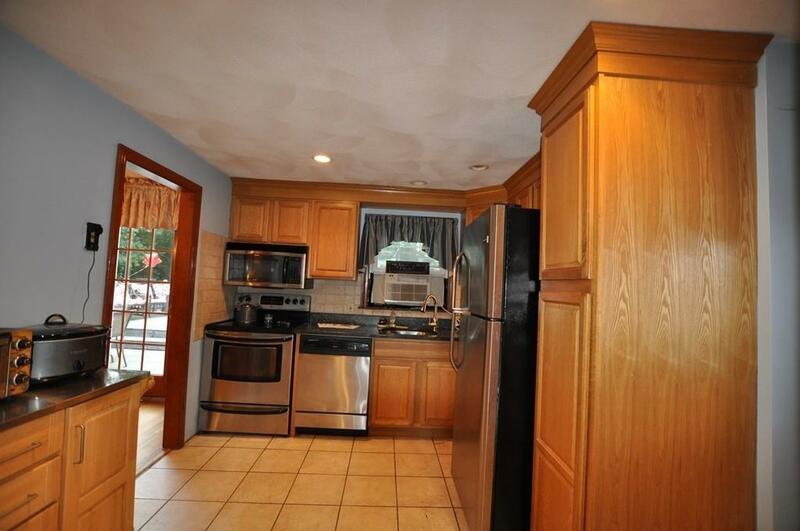 The first floor boasts an updated kitchen, living room, and a traditional dining room . 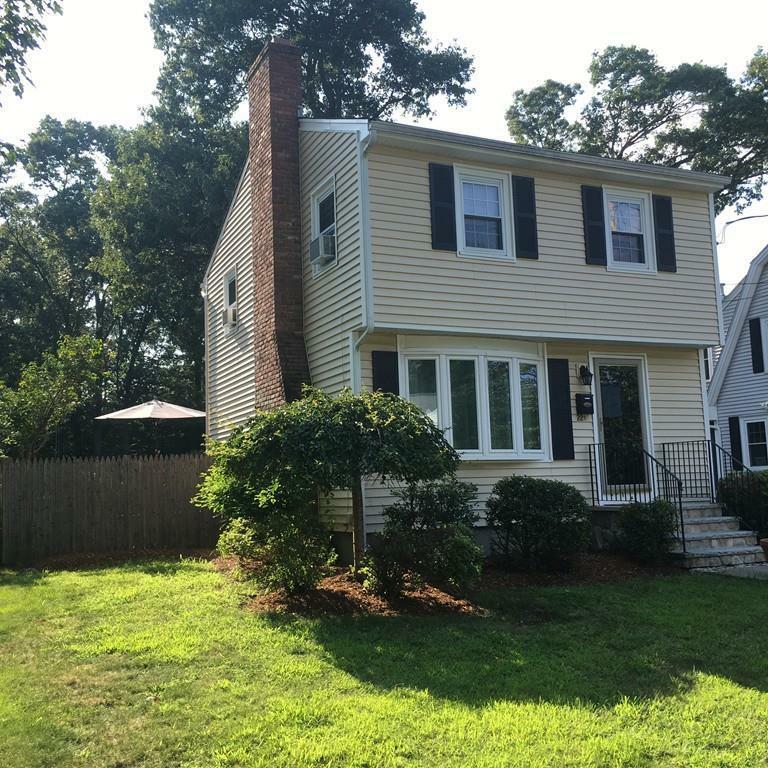 Walking up to the second floor you'll find a newly updated bathroom and 2 large bedrooms. The third bedroom would make an excellent nursery or home office. The fully finished basement includes a lovely fire place, full bath, and could easily be used as an additional bedroom or woman's cave! Embrace outdoor living and enjoy being surrounded by nature with a welcoming (over 400 sqft) deck that overlooks a nice pool, spacious yard, and quiet woods. Savor your days in this great neighborhood or venture out and walk to local restaurants, coffee shops, and a well-loved local market. Listing courtesy of Gordon Trainor of Keller Williams Realty. Disclosures Washer And Dryer To Remain Along With All Kitchen Appliances. Pool Liner Needs To Be Replaced. Listing provided courtesy of Gordon Trainor of Keller Williams Realty.